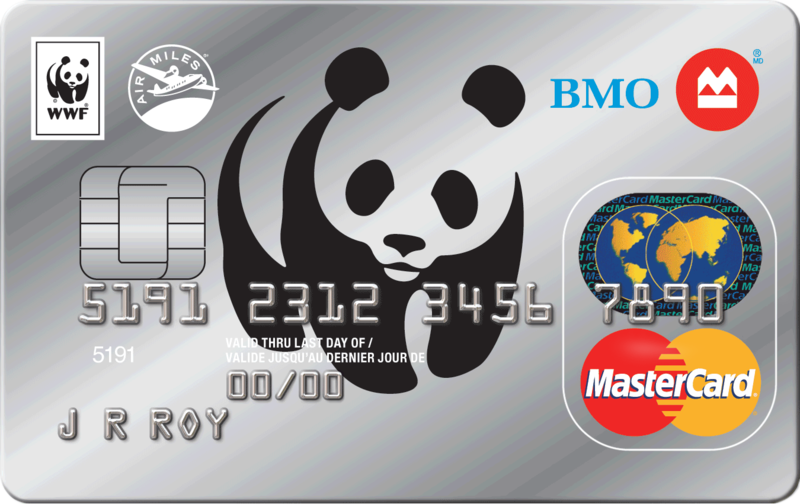 WWF is Canada's global conservation organization. For us, conservation means building relationships with everyone who has a stake in the health of the planet. Combined with our local presence, scientific rigour and network of partners, we are able to achieve the ambitious conservation solutions that make WWF the right choice for building a future in which people and nature thrive. 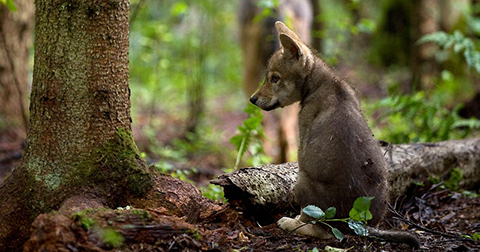 Join WWF as a monthly donor and invest in long-term solutions to benefit people and nature. Your monthly gift will provide a consistent and reliable source of funding that allows us to plan ahead, enabling WWF to strengthen its conservation work around the world. 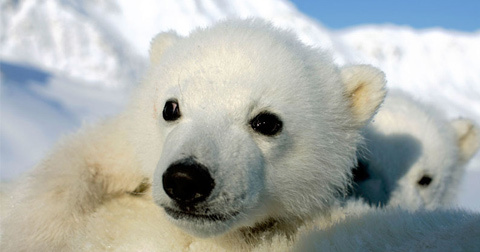 Make a contribution that will help WWF keep wild rivers flowing, protect polar bears and other Arctic species from the dangers of climate change and so much more. Symbolically adopt your favourite wildlife species and receive a plush toy and reusable tote bag. Visit the WWF Store to adopt a species as a gift or for yourself! 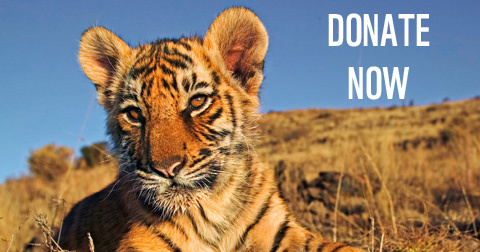 There are many other ways to support WWF. Raise awareness and funds for WWF by organizing an event in your community like a birthday party, bake sale, garage sale, or a car wash to support our living planet. Celebrate and remember a loved one or friend by making a special gift in their memory. This is a wonderful way to commemorate their life and support for a healthy planet. Celebrate a special occasion, birthday, graduation or retirement in the life of a friend, family member or colleague. 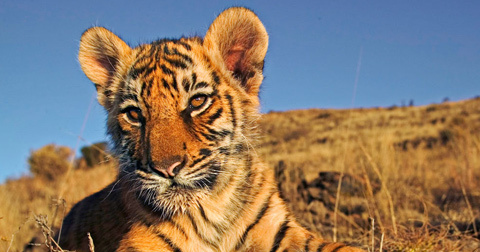 These virtual gifts will help save wildlife and wild places around the world by fighting habitat destruction, unsustainable wildlife trade and climate change. Find out how your business can integrate environmental support into your meetings, the holiday season and employee rewards program all year round! Share your love for each other and commitment to nature with friends and family on your wedding day. Or honour a happy couple with a gift to help protect the planet! Celebrate your childs birthday and enable them to help endangered animals such as polar bears, marine turtles and right whales with an ECHOage party supporting WWF.